God continues to provide for the ministry through the generosity of our Partners and Friends. 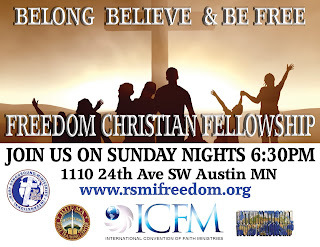 Together, we are able to be a prophetic "Voice of Freedom" and minister the gospel of Jesus Christ to the world. Your donations will be used to heal the brokenhearted and set the captive free. 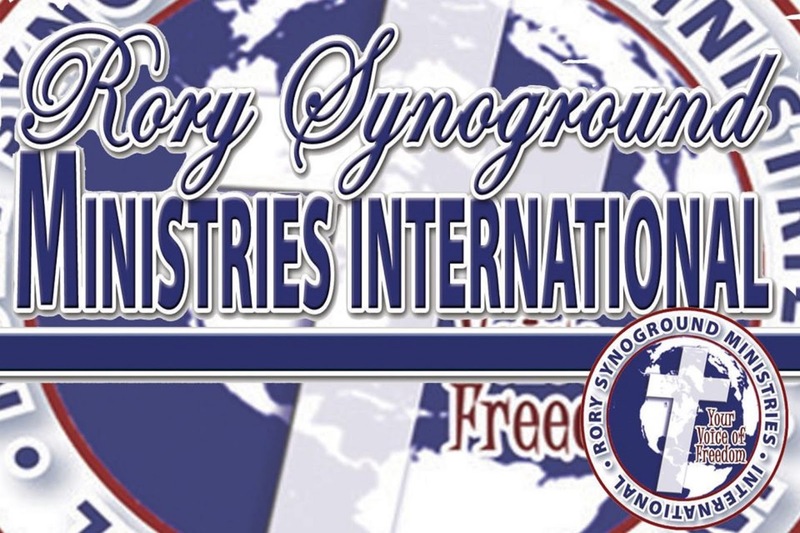 RSMI General Fund (where it's needed most) Your generosity enables Rory Synoground as well as the entire RSMI staff to effectively minister the gospel to every person, region, and nation the Lord sends us to. 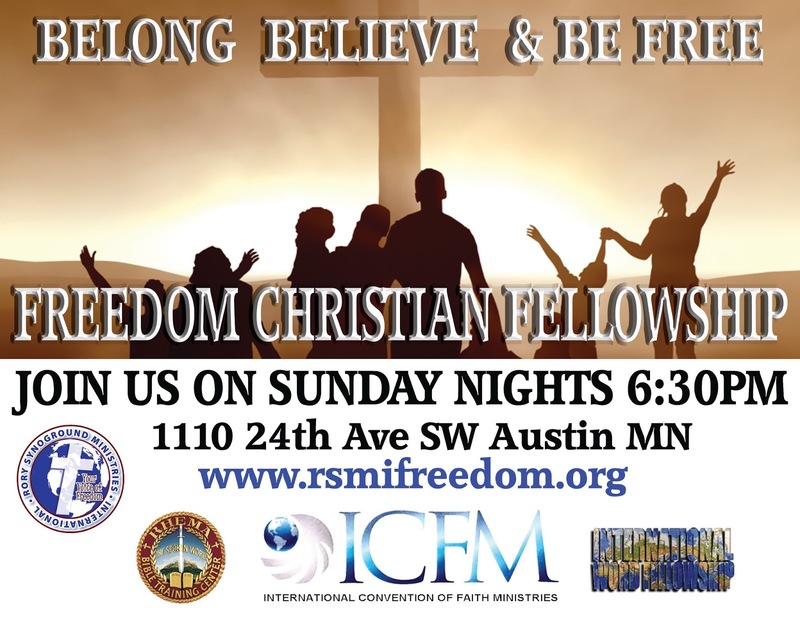 Giving to RSMI supports the various avenues and voices we use to be "A Voice of Freedom". 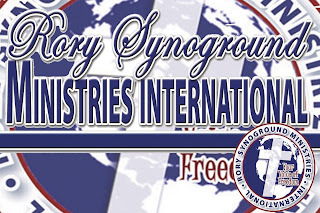 The Prayer & Healing Ministry, Healing School, Prayer School, Personal Outreach, Internet, Video, Radio, Conferences, and other various ministry outreach as the Lord leads. The Bible teaches us to honor the Lord with our substance, and with the FIRSTFRUITS of our increase. (Prov 3:9-10) The foundation for honoring God with our substance is giving the TITHE. When we bring 10 percent of our income to the Lord’s storehouse, we are honoring Him and remembering that He is our Provider! Tithing is an act of worship that expresses our gratitude, faith and love. Tithers can expect the windows of heaven to open and THE BLESSING to be actively at work in their lives! (Malachi 3:10). The FIRSTFRUIT offering as well as any other type of OFFERING, given over and above the tithe, helps to establish believers in their faith and further the growth of God’s work through the local church outreach, new programs, and the various ministries of FCF. A giver can expect that gifts will be given to them “good measure, pressed down, shaken together and running over” (Luke 6:38).